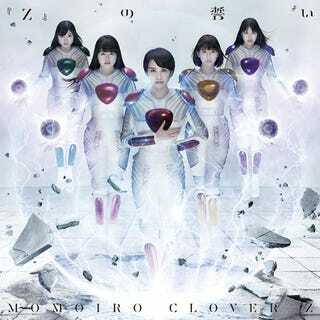 As you may know Momoiro Clover Z is doing the main theme for the new Dragon Ball Z Movie. Well in promotion of that they made a video where these 5 girls are cosplaying the characters. The Song is called Z no Chikai (oath to Z). the Cd will come out on April 29.